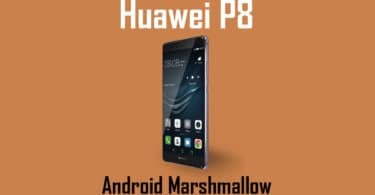 In this guide, you will be able to learn how to Download and Install Huawei P8 B390 Marshmallow Firmware Update [GRA-UL00]. Huawei turned many heads last year with their partnership for the best and the last ever Nexus device to exist – the Nexus 6P. Since then, Huawei has made a name for themselves in the budget as well as the premium market of smartphones as well. The Huawei P8 is a great example of their recent success. 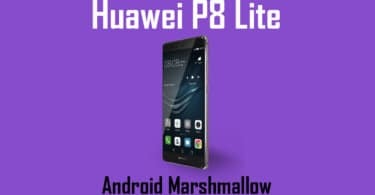 The Huawei P8 was released with Android Lollipop out of the box, and has since been provided many little software updates to eliminate bugs and add some new features, and this proves that the company is keen to provide quality assurance even after an year has passed with the device being released. This is an official update, meaning you won’t need to worry about any void warranty stickers. 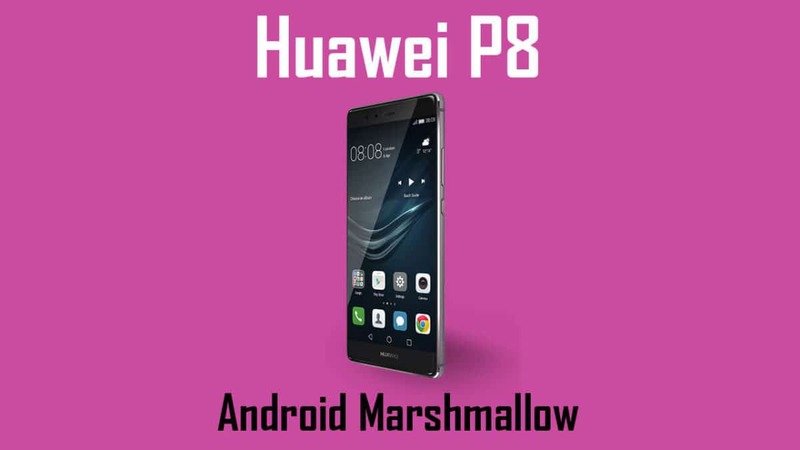 If you would like to learn how to Download Huawei P8 B390 Marshmallow Firmware Update, then look no further. Now, delete the first file, and repeat the safe procedure with the second file as well. 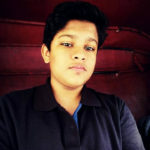 If you have any question related to this post feel free to leave that in the comment section.